Published February 24, 2016 at 792 × 1008 in Reuniting With An Old Friend. This beauty is a 2015 fledgling from downtown Wilmington Delaware who got off to a rough start. But now it seems that she is thriving in the Meadowlands of New Jersey. She has been photographed in the same general area since August. Apparently she loves to have her picture taken and is a natural for the camera. 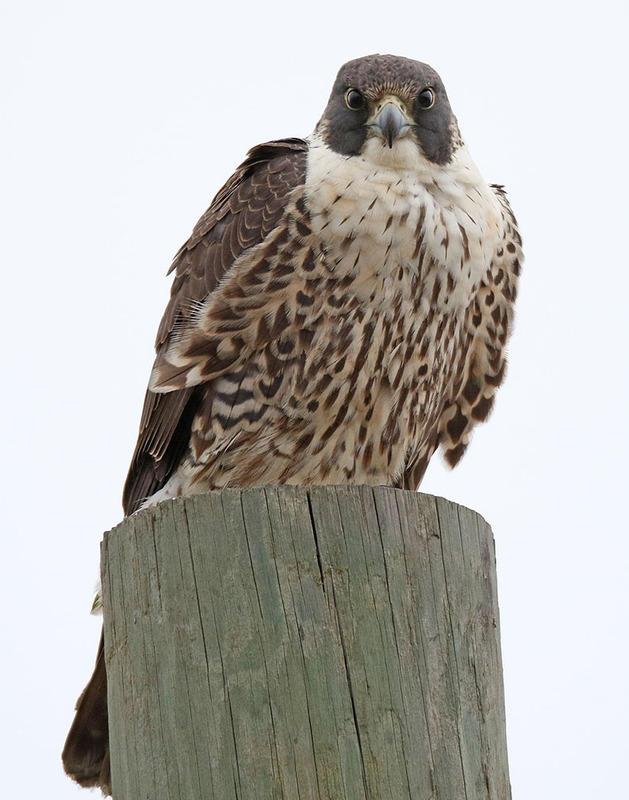 We are very happy to see her doing so well and would love to hear of any updates at facebook.com/wilmfalcons. Thank you! !